So, this is one unique concept of Vedic Astrology, which is called Dasha Pravesh. 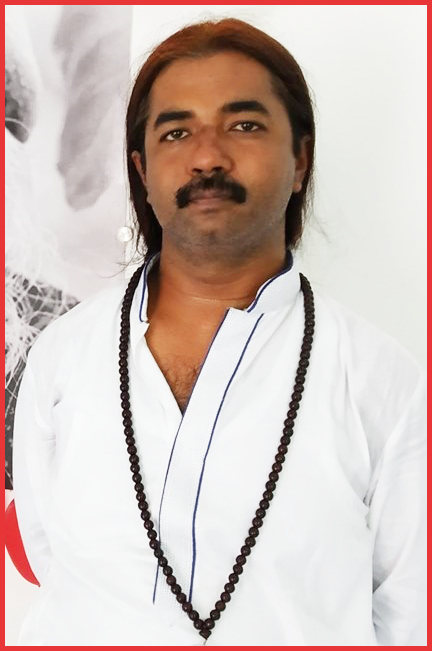 As we all know at different times in our life we go through different Mahadashas and Antardashas of different planets. Although, these time periods are further divided into Pratyantar Dasha and Sookshma Dasha, but the main time periods we look is Mahadasha and Antardasha to predict any event. At times, Pratyantar Dasha planet is also included along with the current transits of Mahadasha/Antardasha/Pratyantar Dasha planet to precise the predictions further. But Dasha Pravesh is something different though still part of same Dasha System. So, Dasha Pravesh is actually the exact time on which you are starting a particular Mahadasha and the house it is going to effect. So, suppose a person is starting Jupiter Mahadasha on 15th Aug 2015. He is Capricorn Ascendant, so Jupiter rules over 3rd house (Pisces) and 12th house (Sagittarius). Let's say Jupiter is sitting in 7th house (Cancer) for him. 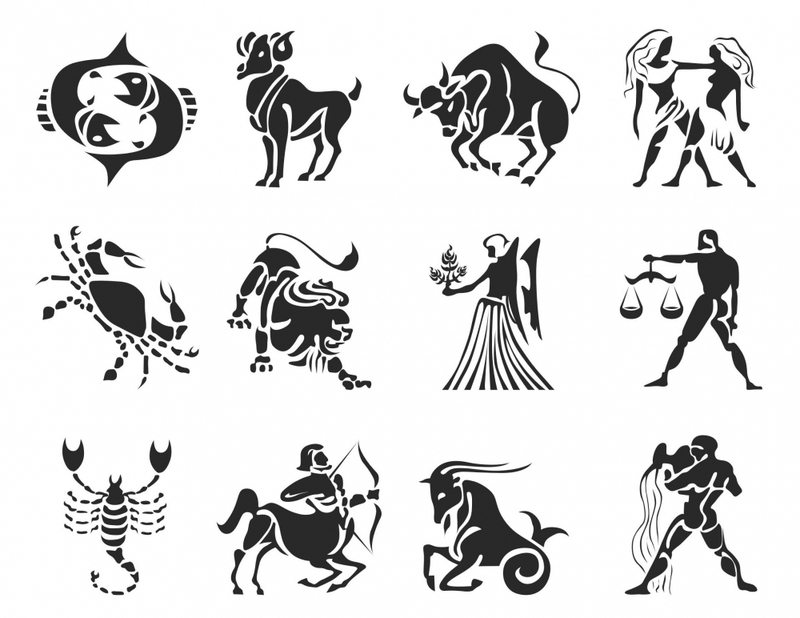 So, during whole Jupiter Mahadasha of 16 years, it will give results of 3rd house (Pisces), 12th house (Sagittarius), 7th house (as Jupiter is placed here in Cancer), of houses where planets are placed in Jupiter ruled Nakshatra (i.e. Punarvasu, Visakha, Poorvabhadra), of house where Nakshatra lord is placed in whose Nakshatra Jupiter is placed (suppose Jupiter is in Pushya Nakshatra, Pushya's lord is Saturn. So, Jupiter Mahadasha will also activate the house where Saturn is placed). But apart from all these houses, Jupiter Mahadasha will also give this person result of the house in which Jupiter was placed in current transit. So, as per our example, Mahadasha is starting on 15th August 2015. Currently, Jupiter is transiting through Cancer and somewhere in mid-july 2015, it will move to Leo. So, on 15th August 2015, it will be in Leo on the day of start of Mahadasha. Leo becomes 8th house for Capricorn Ascendant. Hence, apart from the results of all the houses narrated above, Jupiter Mahadasha will also give this person additional result of 8th house through out 16 years of its period. And this is called Dasha Pravesh. Effects of a planet in a particular house at the exact time of entering Mahadasha. Same concept can be utilised as-is for Antardashas. @ Dinesh - results of any dasha depends on planets basic nature and dignity. vishal, What does it signify when the planet whose mahadasha would be starting at a particular day, is placed in the same house where it is natally placed during the transit on that day?? Is it good or bad? For ex jupiter is placed in 7th house in natal chart, and in transit jupiter is placed in same 7th house on the day on which jupiter mahadasa starts.